From the Bayswater to the Alexa, luxury British brand Mulberry have become known for creating the most covetable handbags. Now, to celebrate their 40th birthday, they've brought out a coffee table book. Described as a “labour of love” by the label's Creative Director, Emma Hill, Mulberry: The Book is not a dry account of the brand's history, but more an inside look at the magical world of Mulberry, illustrated by 480 pages of glossy, behind-the-scenes photographs from the last three years. Shot by renowned photographer Venetia Dearden, the book captures everything from their iconic bags being lovingly made at the label's factory in Somerset to candid pictures of models backstage during London Fashion Week. 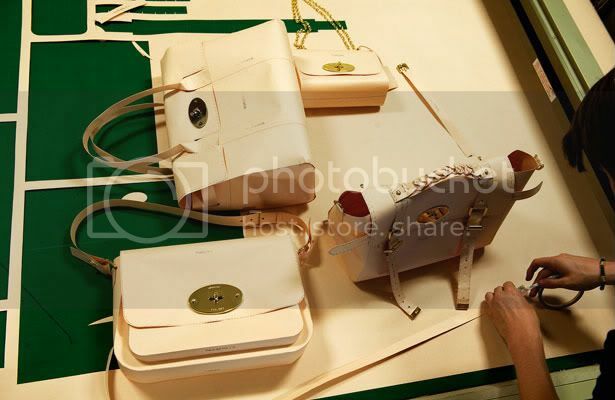 Above: The finishing touches are made to bags by the Mulberry craftsmen. 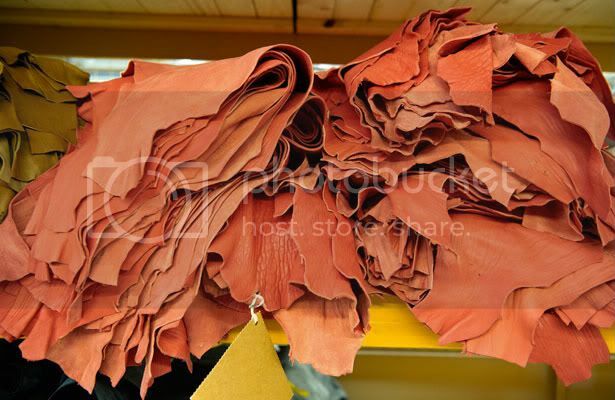 Above and below: Leather being dyed in the Somerset factory, and waiting to be made into one of thier iconic bags. 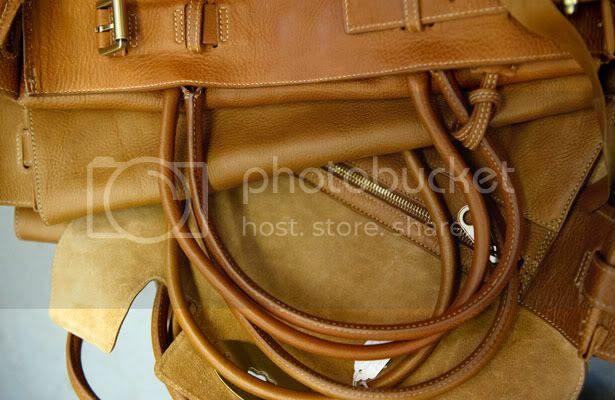 Above: A mid-production Mulberry bag. Above: The tricky task of choosing models for fashion week. 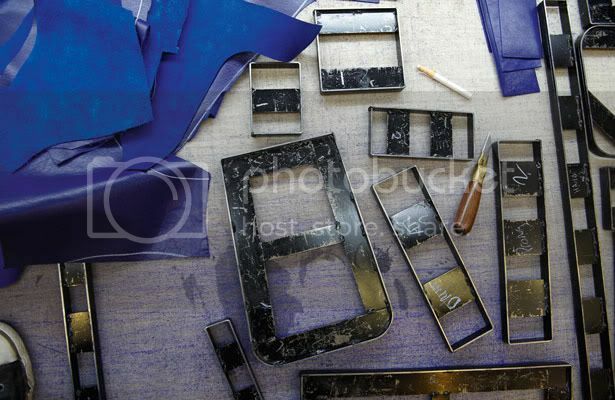 Above and below: Behind-the-scenes at the Spring/Summer 2011 ad campaign shoot. 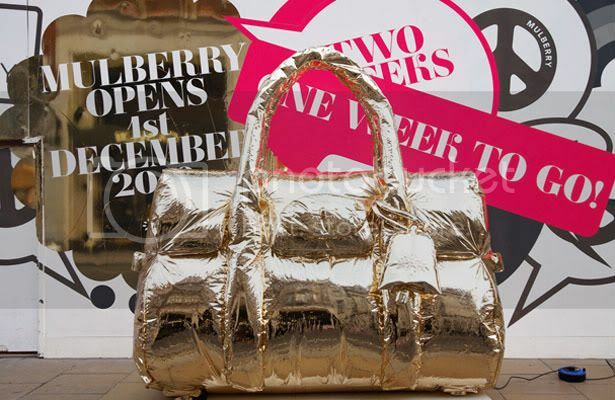 Above: A giant gold Bayswater bag on display in anticipation of the Bond Street store opening. 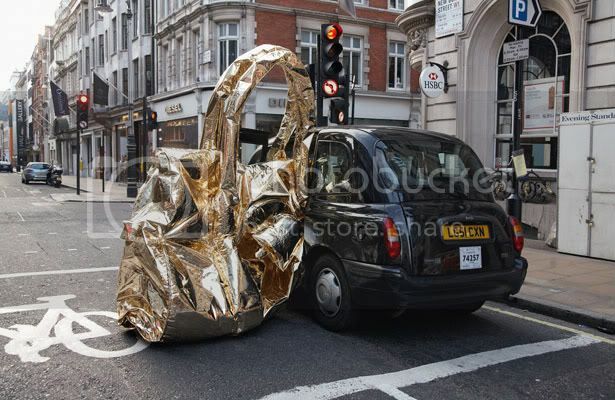 Above: The gold Bayswater stuffed into a taxi, en route to Bond Street. 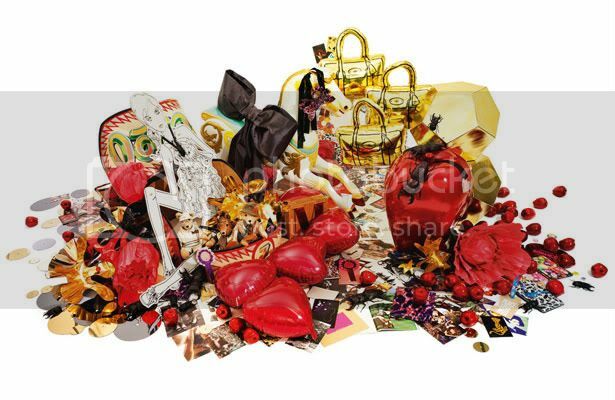 Above: A collage of Mulberry visual merchandising displays from trecent seasons.